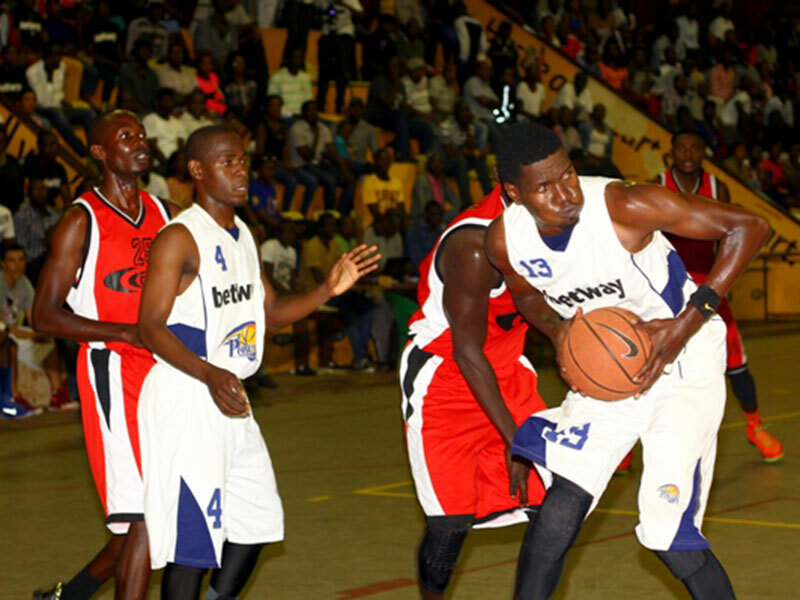 Lugogo – BetWay Power and Pemba Warriors will face off on Friday at the MTN Indoor Arena in one of the two games of the National Basketball League game. Seven league titles are shared between tonight’s opponents Betway Power (5) and Pemba Warriors (2). Table leaders Power will be playing their second last league game of the regular season – Power have won 17 of their 20 league games this season. Arnold Lando’s side has won four games on a trot since a 57-65 loss to City Oilers on July 20th. Power has beaten up on Rhino, Ndejje, JKL and UPDF Tomahawks. Warriors will look to avoid a second loss against Power this season. Warriors lost 78-82 when these teams met in the first round on May 25th. “The game plan is simple; stop Power’s transition game, said Warriors coach Ronnie Mutebi ahead of the game. The Kyambogo side is on a three game winless streak with recent losses against KCCA, City Oilers and KIU Titans. The side is set to miss out on Deng Maker who is in the East Africa games, and Mike Otienno. Warriors, who have 9 wins from 16 games, will look to the armory of Amisi Saidi, Stanley Mugerwa, Syrus Kiviiri, and Mark Opiyo among others. Power may continue to miss Stephen Wundi, but Joseph Ikong Fahmy Ssebatindira, Geoffrey Soro, Paul Odong, Athiu Madol among others look a better roster, than Warriors’. In the first game of the day, defending champions in the ladies’ category UCU Lady Canons will take on Nkumba Lady Marines.